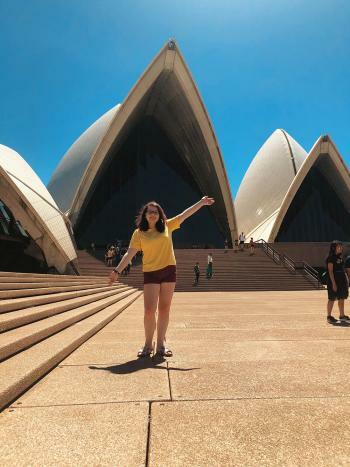 Taking on her first degree and far from Arizona, nineteen-year-old Jessica is settling into a semester abroad here in Darwin. For Jessica, finding the right degree wasn’t as simple as she first thought. After trial and error, she found the perfect balance of motivation, skill and passion and has pursued speech pathology. 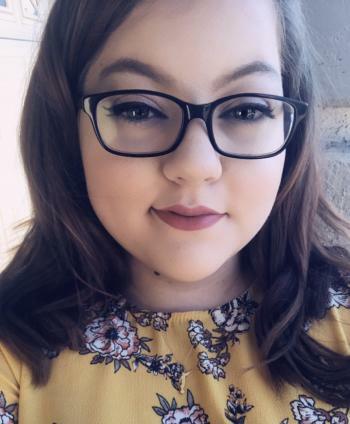 Now in a career pathway that’s right for her, Jessica had a free semester with NAU and was looking to take part in an exchange program. 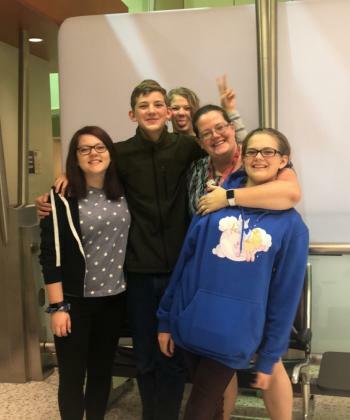 But for someone who’s never lived far from the comfort of friends and family, Jessica has been experiencing the challenges that come with exchange. "I dove into the world of speech pathology and feel in love"
Like most of the IHD Community, Jessica has made many new and interesting friends. By getting involved in Orientation, she’s already learnt so much about the many cultures and backgrounds housed at IHD. Now that Jessica has ticked-off the number one item on her bucket list – to come to Australia – Jessica’s excited about her future and the prospect of continuing to learn a career she’s fallen in love with. Something you may not know about me: "I love being outdoors! I am not an athletic person at all, but I really do love being active & getting outside. My favourite outdoor activities are going to the beach, going off-roading & hiking. I've never been fishing, but I've always wanted to learn." Jessica's hobbies & passions: "I love to play the ukulele & paint! I haven't been playing the ukulele for very long & I'm not exactly an artist, but those things make me really happy. I also love to read & write poetry. I have always thought that is was really interesting how one stanza can mean so many different things to so many different people."